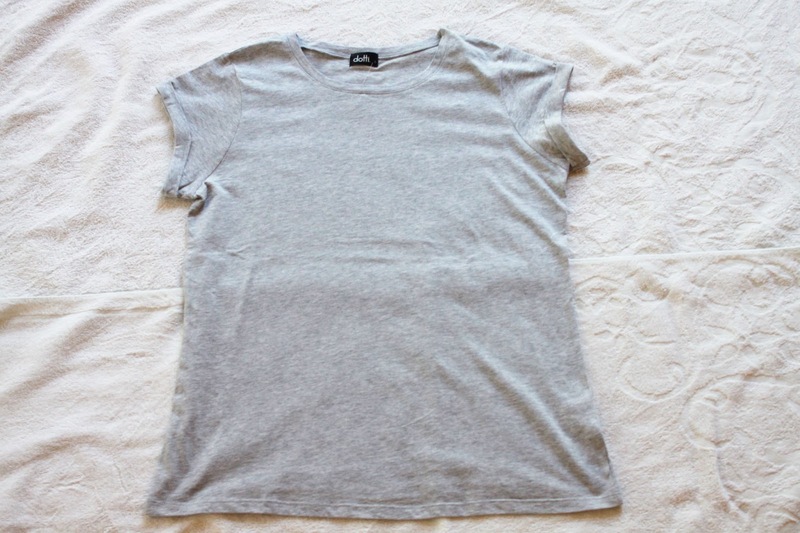 This one is sure to be a major staple in my wardrobe. I love the detailing on this shirt! I couldn't help but buy both colours of this top. They were only $5.95 (AUD) each! I think they're really flattering for my figure, as the crop ends just after my ribcage. I'm really happy with what I bought and the money I saved! Did you get anything in the post-Christmas sales? 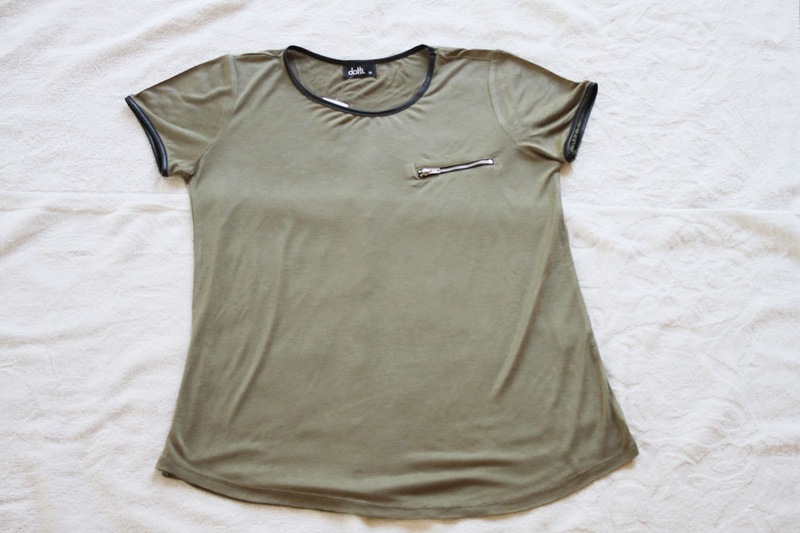 Love these, such staple items! Dotti is so good for sales! 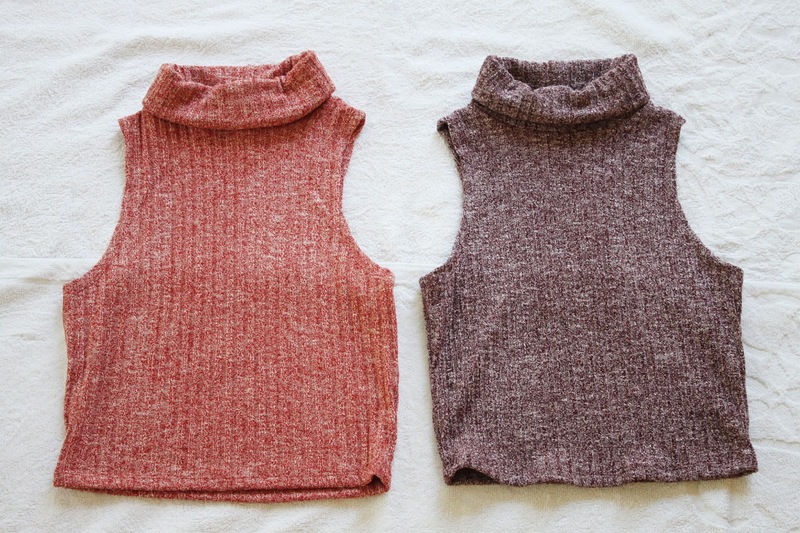 I love both of those high neck tops, they're so cute! I was so disappointed when I couldn't find them online! I wanted to see if there were more, but I guess they were sale items that were finished after they were sold out. I've never heard of this brand before, but those high neck tops are just perfect! I'm pretty sure it is an Australian brand! the turtle necks look amazing. i feel like they are such a great piece to have as they can be easily styled up. 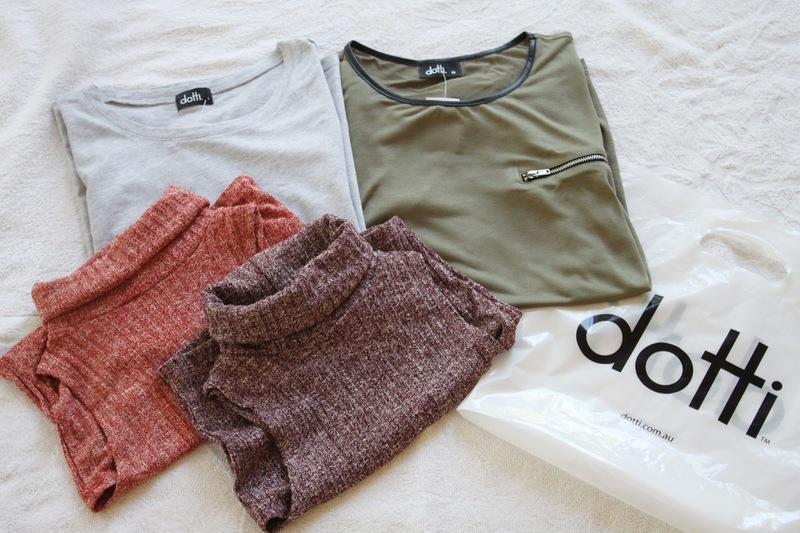 These clothing items look so cute. Love every single one of these, they're shirts/turtlenecks I would definitely buy myself!